Not the OGs this time around. The "Scream Green" Nike Huarache is one of those styles that will be celebrated no matter how many time Nike brings it back. Well, maybe it won't be so celebrated this time. 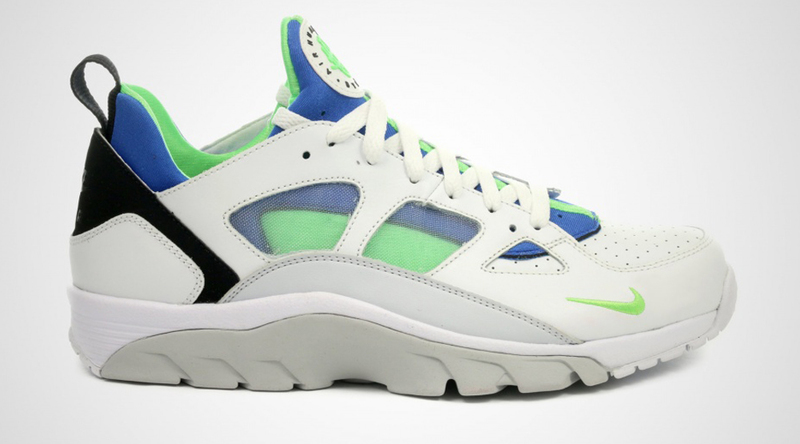 Here, the colorway returns on the brand new Nike Air Trainer Huarache Low silhouette. 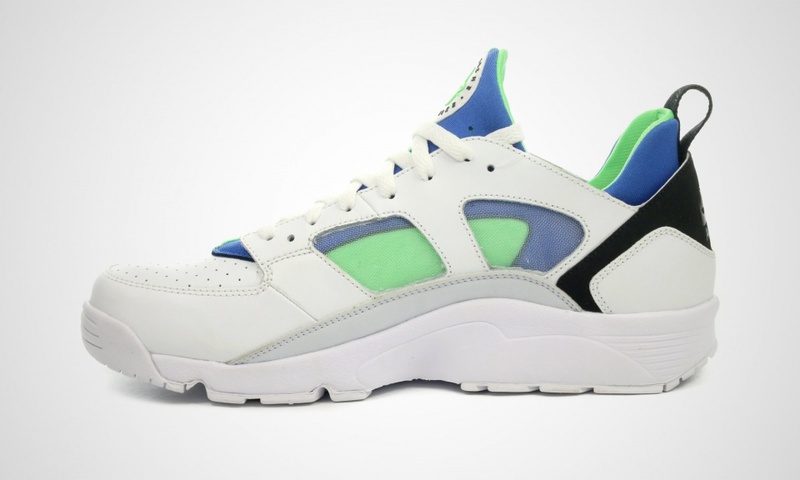 The sneaker isn't a huge departure from the original Nike Huarache DNA though, so there's a chance that it won't be automatically reviled as so many remixes of classic silhouettes are. A sneaker release date for this Nike Air Trainer Huarache Low "Scream Green" hasn't been announced yet, but Sole Collector will provide updates.